1994-1996 Ford F250 F350 7.3L Powerstroke grey glove box. Shipping: Part will be dropped off at a packaging depot within 2 business days and a tracking number uploaded 2 days later. Powered by Kyozou. 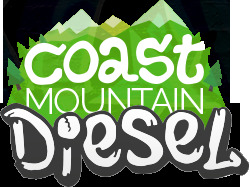 © Coast Mountain Diesel. All rights reserved.